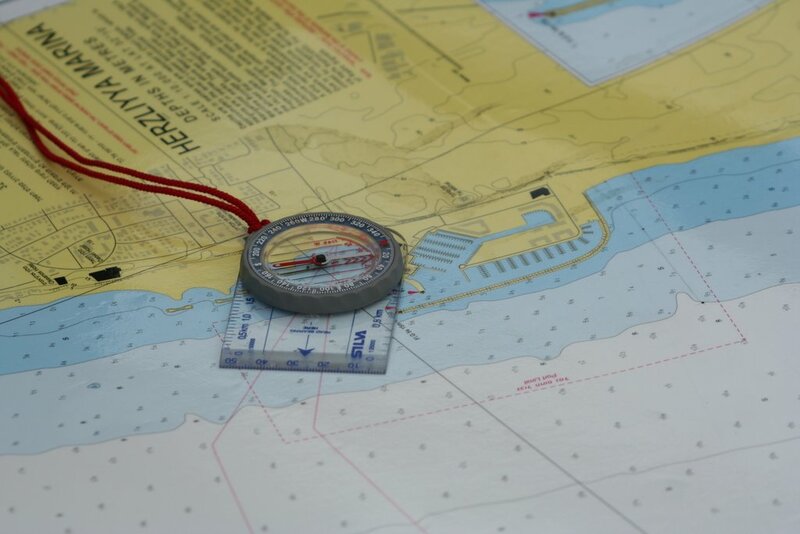 "This course is designed for those paddlers carrying out challenging sea journeys including open crossings in areas of strong complex tidal movement." 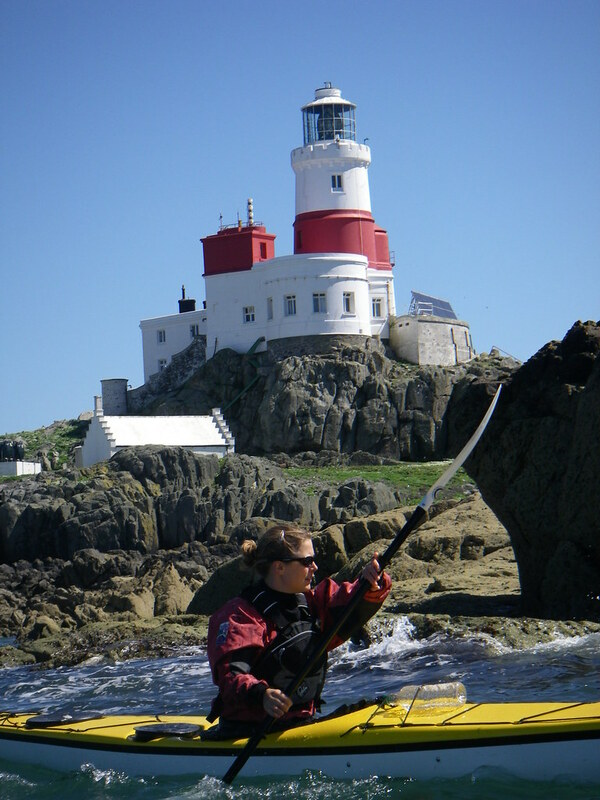 This course is designed for those paddlers carrying out challenging sea journeys including open crossings in areas of strong complex tidal movement (in excess of 3 knots) and is a prerequisite for those seeking their Advanced Sea Kayak Leader award. 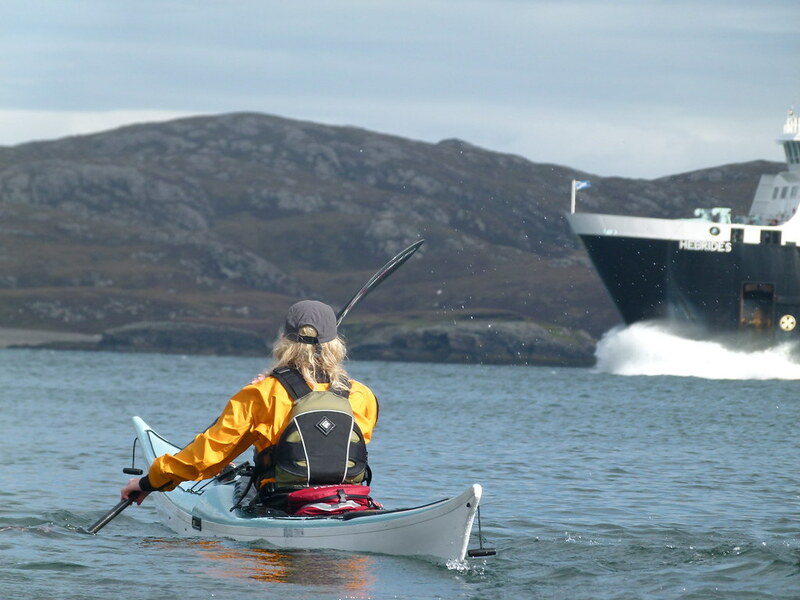 However anyone wishing to undertake challenging journeys on the sea using a kayak would find the technical and theoretical aspects not only useful, but essential for safe travel in the marine environment! 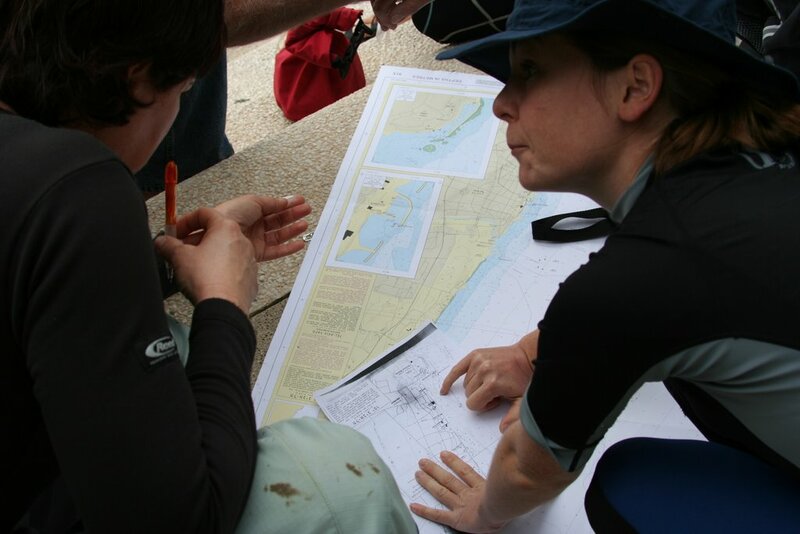 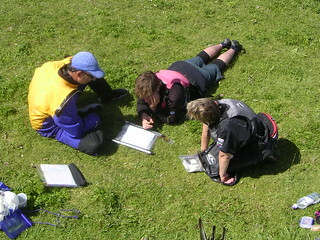 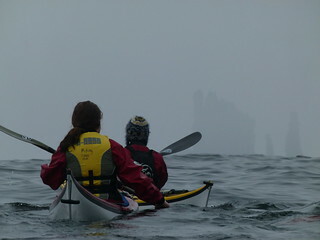 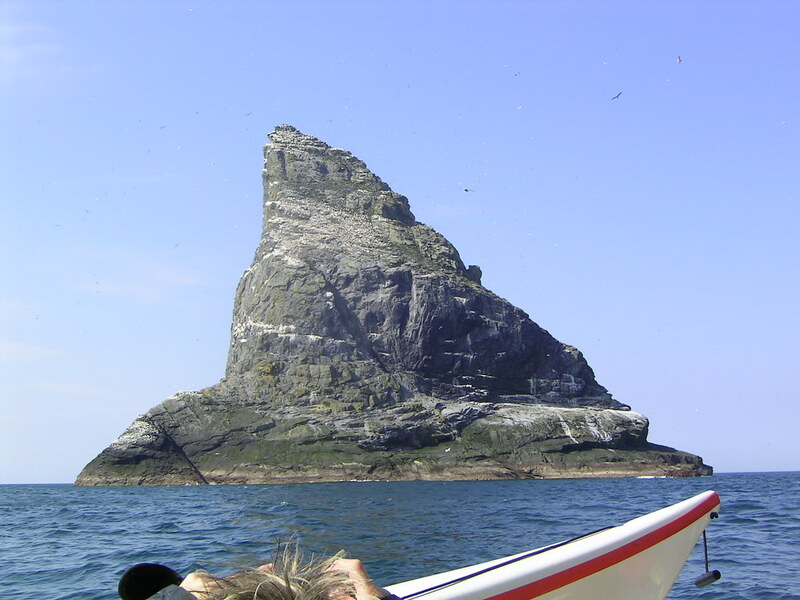 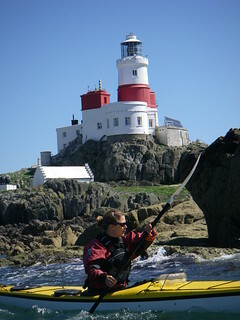 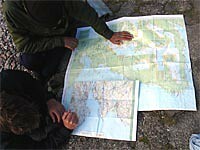 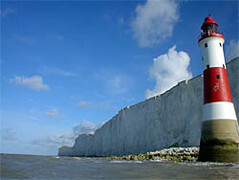 The course is designed to complement the areas covered in the Advanced Sea Kayak Leader training.